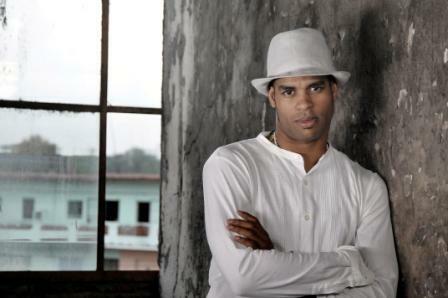 Roberto Fonseca is now recognized as one of the most talented and charismatic musicians of his generation. We first got to know him as Ibrahim Ferrer's pianist and everyone who had the opportunity to see him perform was impressed by his unique way of playing the piano, one that combines precise rhythm with intense emotion. Emotion that invaded our hearts making us feel the passion of his music. Enjoy this improvisation he gave us before his concert with Havana Cultura at the Barbican in London.